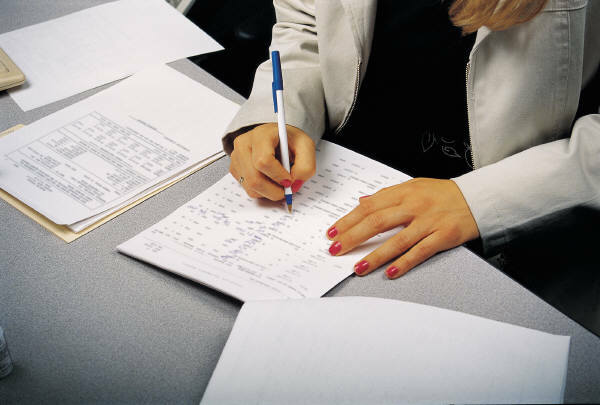 The California workers compensation law MPN concept was introduced to the system in 2004. That year, Governor Arnold Schwarzenegger signed SB899 into law, bringing about a sweeping overhaul of California’s workers’ compensation system. The MPN, short for Medical Provider Network, allows insurers to create their own private network of doctors to provide treatment to injured workers. Under current law, where a claim is admitted by the carrier, all treatment must be had within the MPN with few exceptions. When an injured employee obtains treatment outside of the network, the outside of network treatment provider might not be able to obtain payment from the insurance company. This is true even where the medical treatment is reasonable and necessary to cure or relieve the industrial injury. Of course, there are exceptions to the rule such as where the treatment is obtained on an emergency basis or where a lack of proper notice of the existence of the network has led to a denial of care to the claimant. However, in most situations where an injury is admitted by the insurance company (the insurance carrier has agreed to pay on the claim), the law requires treatment within the insurers Medical Provider Network. Where the law requires that care be within the network, violating the rule and procuring treatment outside of the network can result in significant adverse effects for the claimant. The adjuster will probably stop temporary disability benefits, refuse to provide authorization for required treatments and, if the case goes to trial, the defense attorney will attempt to exclude reports procured by doctors not within the MPN. In addition to these issues, the treating doctor might end up with little to no payment for services rendered to the applicant. Of course, many of these adverse effects can be overcome with the use of various strategies that are beyond the scope of this article. However, such strategies and tactics are usually incredibly work intensive for the applicant lawyer to successfully implement and are therefore often avoided. This in effect means that admitted cases will generally receive treatment with the carrier’s network of physicians and facilities. Denied claims are those where the adjuster is saying right up front that the insurance is not going to pay for anything related to the alleged industrial accident injury. Claims are denied for a variety of reasons, sometimes legitimately and sometimes illegitimately. Whatever the case for the denial is, no payment by the carrier will be forthcoming on any compensation or benefits. This means that medical treatment can be had by any doctor willing to provide it on a lien basis. A lien basis means that the treater will attempt to collect at a lien trial once the case has closed. The strength of the lien claimants claim will be based upon the facts and circumstances of the underlying applicants case. Where the applicant’s claim is later admitted, there is a higher likelihood that the treaters will be paid. The adjuster will have lost medical control on a case that in the end they have to pay on. Control is lost when treatment is legally procurable outside of the MPN. Medical control by the insurance company can be extremely detrimental to the clients case. Many times, the doctors within the network, especially first treaters (medical clinic), will not be very sympathetic to the injured employee and will not provide as much care as other doctors. This is because these doctors receive most of their business directly from the adjuster. The MPN is a cost containment mechanism after all. Nevertheless, there are strategies and tactics that can be implemented by a knowledgeable work injury lawyer that can help the client get what they need from the system. 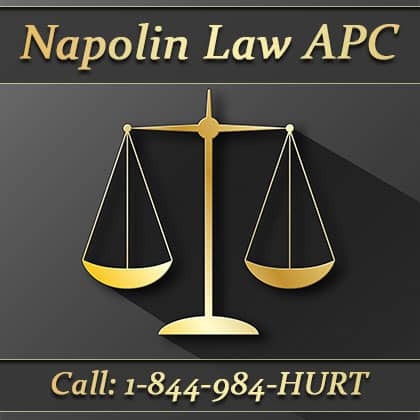 If you are having trouble or foresee problems with you case, call us for help at 909-325-6032 or have us call you back by giving us a request at NapolinLaw.com. Those who call speak directly with Mr. Napolin over the phone at no cost. Further case evaluation is by invite following the initial free phone call.